Lover of model cars, if it has wheels, Aidan is there for it. For fun, Aidan likes putting together model cars and drawing, which are also two things he does very well. 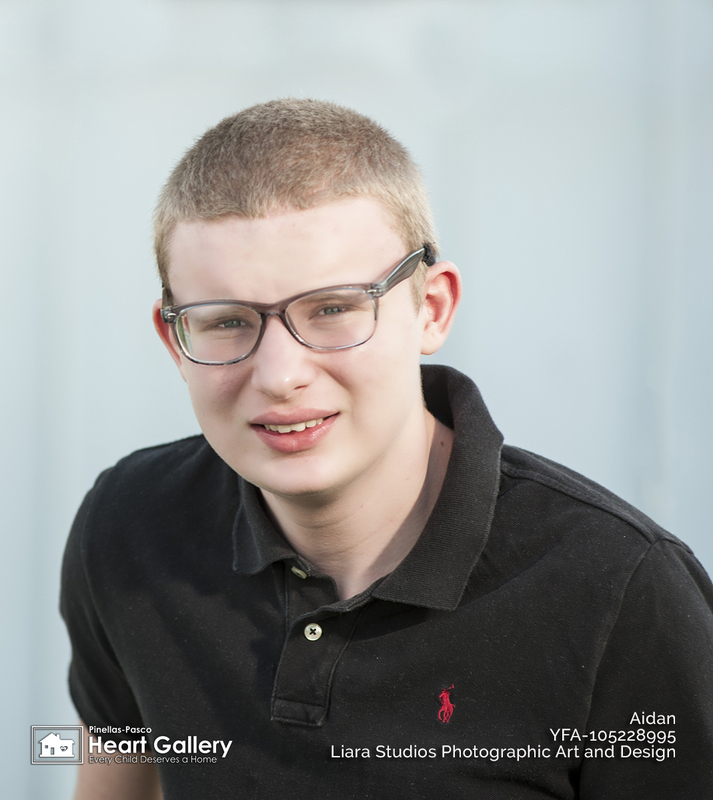 But Aidan also enjoys swimming, bicycling and watching the Tampa Bay Rays at Tropicana Field. Aiden loves country music, especially the song Move, by his favorite country singer, Luke Brian. Aidan would love to be like his favorite super hero, Robin, the faithful sidekick to Batman. Aidan would love to have a cat someday, so he can name it Griff. In school, Aidan’s favorite subject is math. But when Aidan is at home, he enjoys watching the History Channel. Aidan’s favorite food is pepperoni pizza, but he’ll pass on carrots. 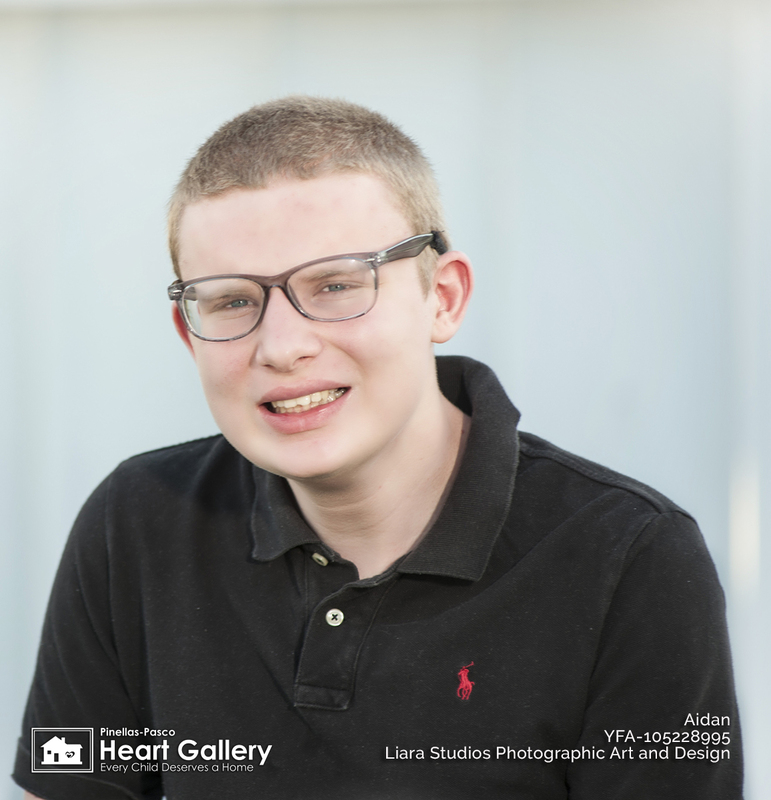 Aidan has a good heart, and is known to be kind and helpful, but he also thrives in structured environments with a regular routine. Aidan will need a family who can support him in his routine.